Floral students displayed their works in an Ikebana exhibition at the College of Southern Nevada Summerlin campus on April 14 to 17. 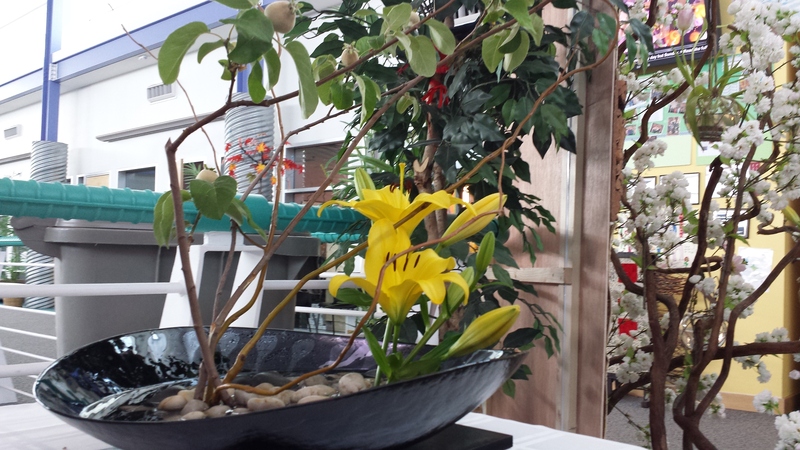 Ikebana is the Japanese art of flower arrangement, according to Ikebana International, a group that promotes peace through this artistic expression. Ikebana was started as an offering to the Gods of fresh flowers in 500 A.D., according to Chieko Fukushima, member of American Institute of Floral Designers and lead faculty for the CSN floral design program. AIFD is the floral industry’s leading non-profit organization dedicated to establishing, maintaining and recognizing the highest standard of professional floral design, according to its website. When Buddhism was spread from India, China through Korea to Japan, Prince Shotoku stayed in Rokkakudo-Temple located in central Kyoto. The priests of this temple arranged beautiful flower offerings to Buddha that became sought after. 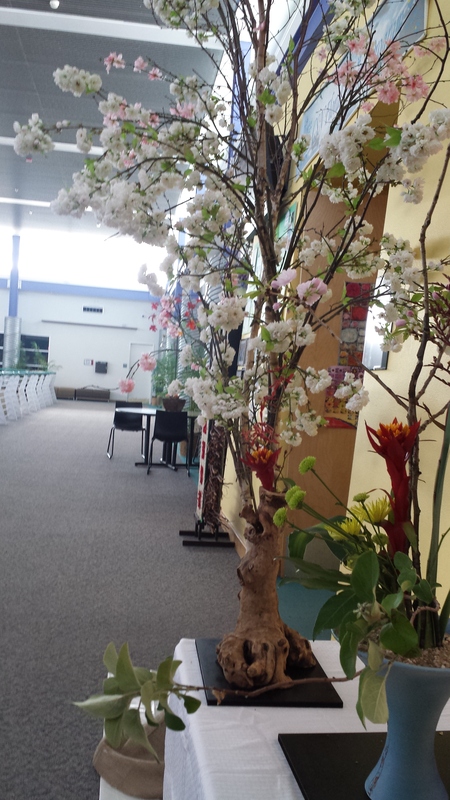 Springtime was welcomed in by CSN students who displayed their talent and creativity through their artistic Ikebana works at the exhibition. Dozens of sculptural and beautiful floral arrangements were shown. Casey-Harris though the exhibition went well and was proud of her students. Students who are in the floral-design program at CSN have an opportunity to learn skills that transcend into the professional environment. 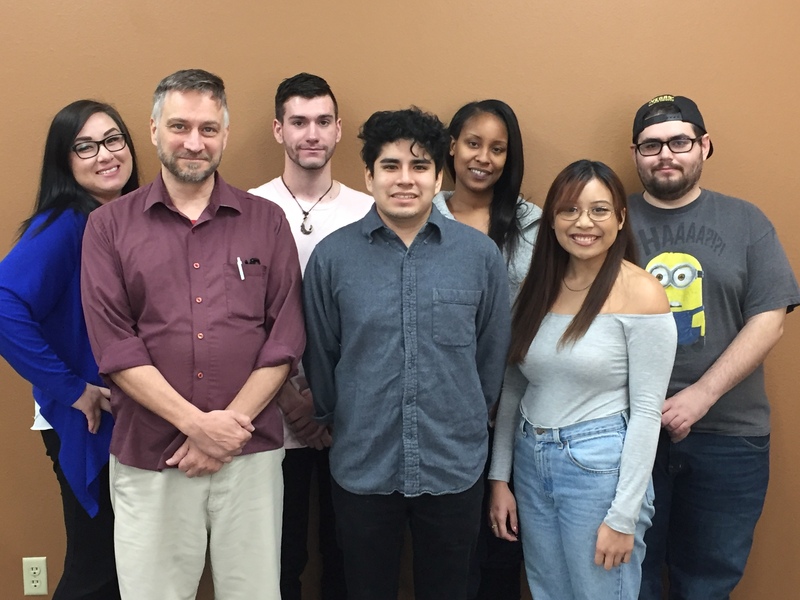 Companies including Bellagio, Cosmopolitan and Mandalay Bay are partners with our program and often hire students from the floral design internship program.